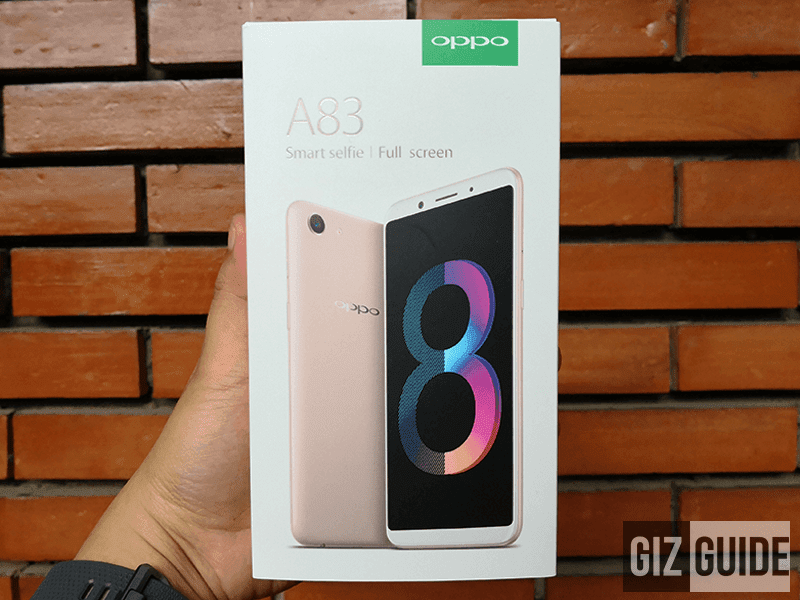 Few days back, OPPO shocked the official local smartphone scene with the launch of the OPPO A83 in the Philippines. Why? OPPO just priced the A83 at just PHP 9,990! 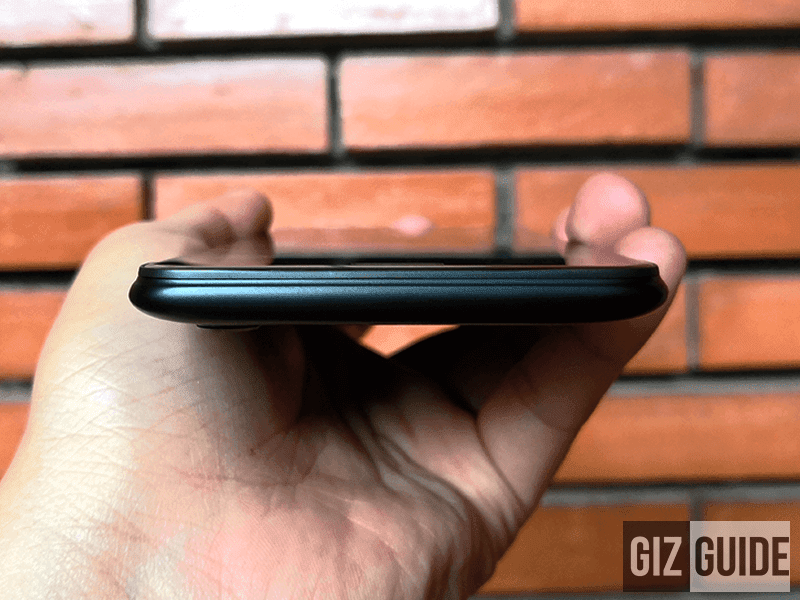 It made A83 the most affordable smartphone in the country equipped with the legit mid-range grade 2.5GHz 64-bit Helio P23 octa-core processor with Mali-G71MP2 graphics. It simply means that this new OPPO handset could be as speedy as the rest of the F5 line with the same chipset for less. In addition, it has the trendy 18:9 screen aspect ratio to achieve slimmer bezels and bigger screen on a smaller smartphone body. 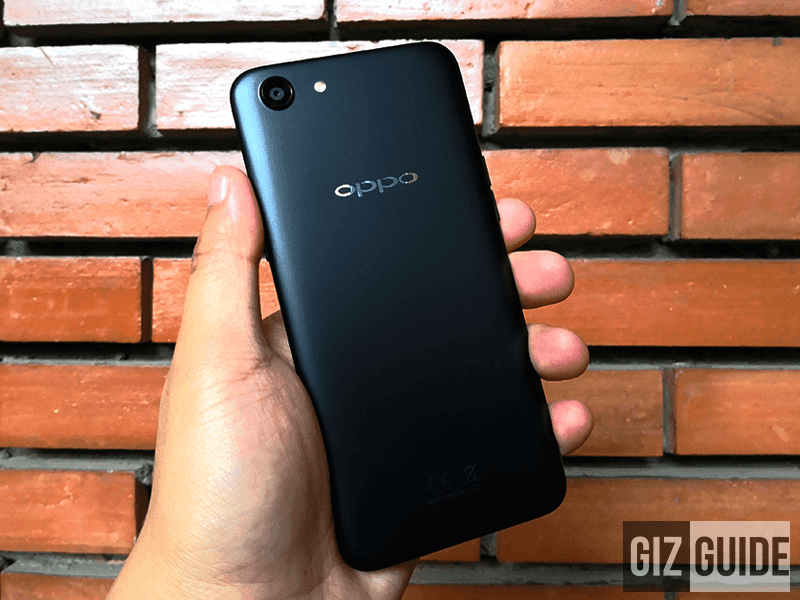 Moreover, OPPO ensured that it has A.I. Beauty Recognition Technology for natural looking selfies. Very promising right? Let's check it out! Disclaimer: OPPO is an advertiser of this website. But, rest is assured of our usual fair take always. The handset arrived with the usual OPPO box design and inclusions inside. 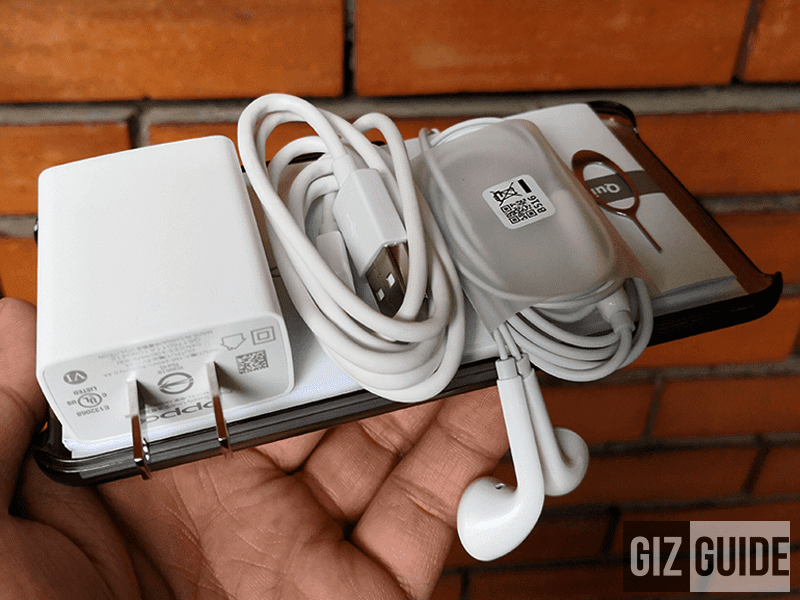 It still has the 2A USB wall charger, USB to micro USB cable, earbuds with microphone for calls, pre-installed screen protector, plastic case, SIM ejector tool, and paper documents. Technically, the OPPO A83 is the baby F5. It arrived in a smaller body with similar construction all over. Sadly, OPPO continued the trend of not using metal on their smartphones anymore. The phone's unibody frame is made out of plastic. In front, it has a 5.7-inch 2.5D curved glass panel. It has an unspecified glass protection on top according to OPPO Philippines. Design-wise, everything is similar with the F5 and F5 Youth. It is still compact for a handset with big 5.7-inch screen due to its minimal side, top, and bottom bezels. Since it has minimal bezels, the frame of teh phone is small. 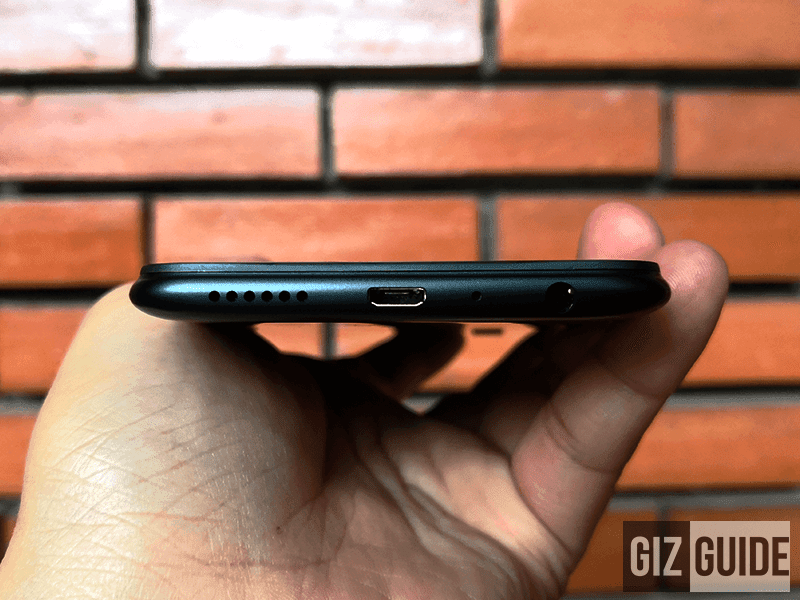 As a matter of fact, it is even tinier than the ASUS ZenFone Max Plus M1 and Cherry Mobile Flare S6 Plus with 5.7-inch 18:9 displays. 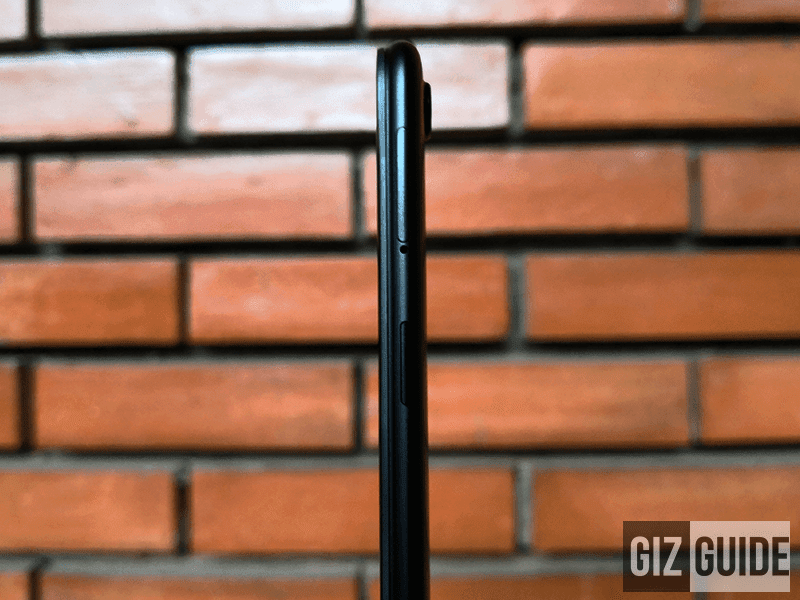 The phone also has proper curves all over with no sharp edges. We also like the fact that it is just 7.7 mm slim. There's just a slight camera hump at the back. As a result, the A83 is a joy to hold. One handed operation is even possible even if its screen is considered as big. All ports and bottons are on proper placements too. 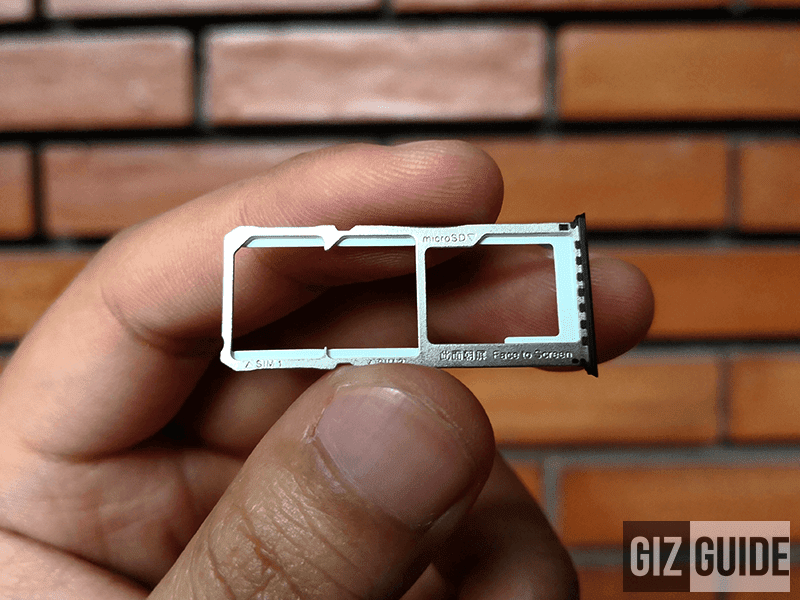 It isn't on USB Type-C yet, but it has triple slots for dual SIM and microSD cards. 1. Construction is familiar and it is decent. It still has room for improvements, but for the price, its aesthetics is considered as good. The 5.7-inch HD+ 18:9 screen looks good as well. Images looks sharp and it has good colors. It even has 10 points of touch. 2. This phone has a beastly processor for the price. 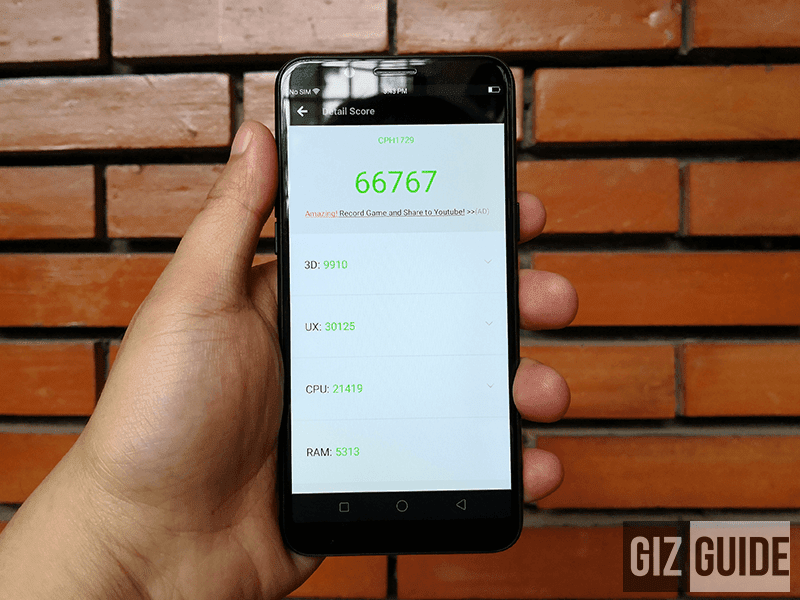 In particular, the 2.3GHz 64-bit MT6763 Helio P23 octa-core processor that it have can compete with most phones in the PHP 15K range as of this writing. OPPO coupled it with ample 3GB RAM, 32GB storage, and 3,180mAh battery. 3. The phone loads with Android 7.1 Nougat w/ ColorOS 3.2. As expected, its OPPO's usual heavily themed iOS inspired skin. Some would like it, some would not. 4. The cameras are suprisingly decent! The performance of the 13MP f/2.2 shooter at the back reminds us of the OPPO F3 last year. The selfie shooter even at just 8MP looks fine as well. It even has A.I. for natural looking selfies. Interesting! 5. This handset also has a speedy face unlock tech, OTG support, and GPS. It has no LED notification though. In terms of RAW power performance, this handset is BEAST under PHP 10K. OPPO even coupled it with a good looking design, trendy 18:9 panel, decent cameras, and speedy face unlocking technology. The A83 has the potential to be the new phone to beat in its class! It is that good so far! 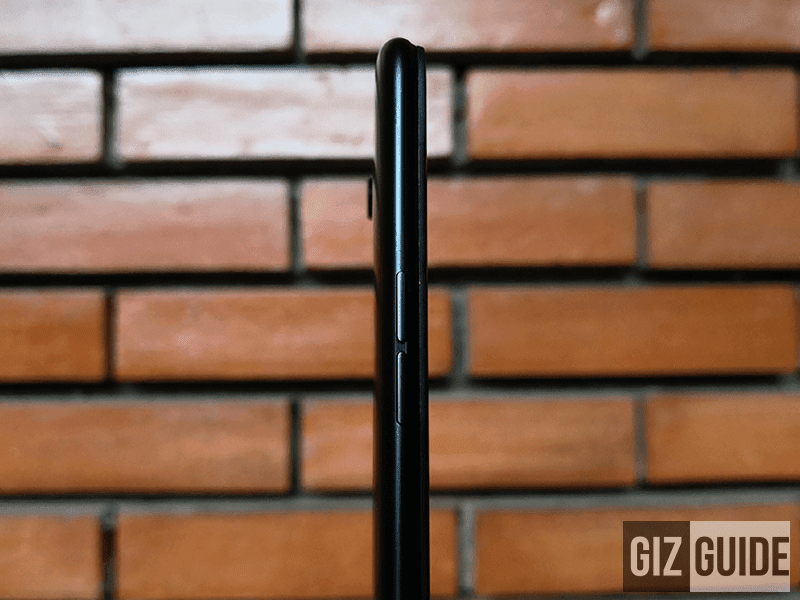 For our review: OPPO A83 Review - Affordable Powerhouse!